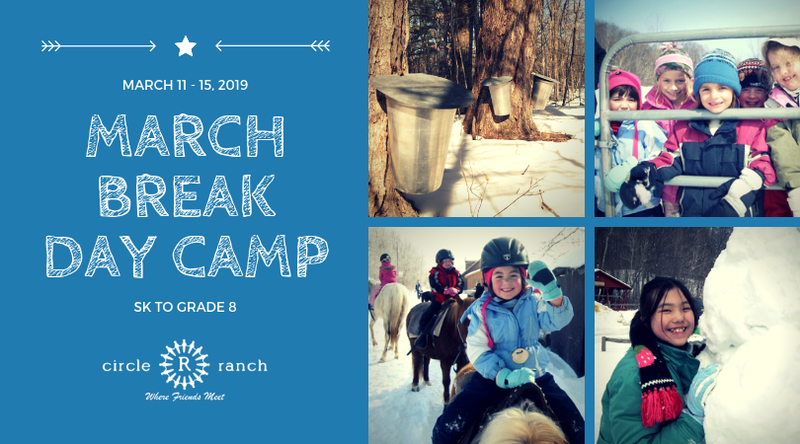 The magic of camp continues in March Break! Join us for an exciting five days of day camp. This is an excellent introduction to our camp for first time campers as well as a great camp to rekindle past friendships, and create awesome memories. In March we can have variable weather, but we are ready for whatever nature provides to ensure a great week at camp. Camp is a special place from the moment you arrive you are warmly invited into the larger Camp family. Every single person is accepted, ensuring that everyone feels valued and respected. Don’t forget: at our day camps we always provide your hot nutritious lunches, snacks, and bus transportation to and from various locations in London.